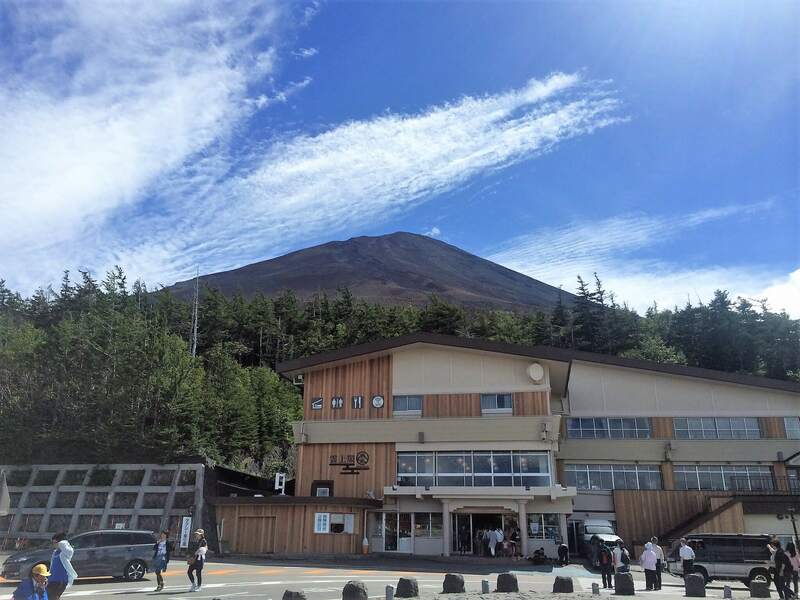 Fujikyu Unjokaku is a rest house located at Mt Fuji’s 5th station up Fuji Subaru Line Road, which goes to the highest point of the mountain that’s accessible by transport. The start of this summer’s mountain climbing season begins on July 1, and in conjunction with this, new measures are coming into place. The number of climbers to Mt. Fuji increases year by year. A survey that was conducted showed that there are around 50 nationalities of people who climb the mountain, and that 1 in 3 people taking the Yoshida Trail are foreigners. Despite bringing in so many foreign tourists and visitors, many people are unsure of how to book reservations to stay in the mountain lodges and have highlighted how they cannot use their credit or debit cards up there, amongst other things. To tackle these issues, Fujikyu Unjokaku is introducing several services catered toward foreigners climbing Mt. Fuji. 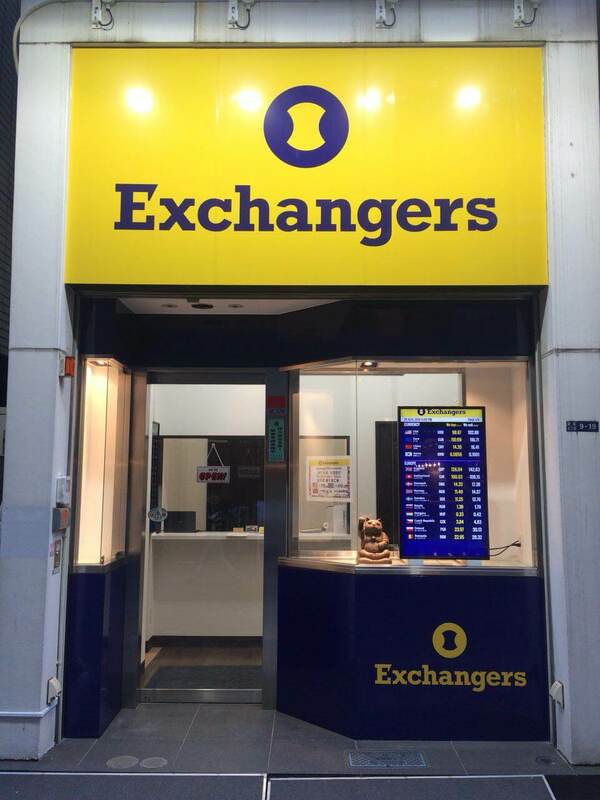 Starting from July 1, a manned exchange center will be introduced onto the first floor of Fujikyu Unjokaku which will handle 158 different currencies. If you suddenly realise you need Japanese yen while you’re climbing, then you can have your money exchanged, meaning you no longer need to worry about not having cash on you for shops that don’t take card or if you want to shop up the mountain. They offer superior rates, and you don’t need to present your passport or fill out any documents either making it a very useful and convenient service. WeChat Pay is a mobile payment service that will enable you to book accommodation with Fujikyu Unjokaku and can be used in restaurants and shops. Fujikyu Unjokaku’s capsule hotel service Mt. Fuji Lodge is introducing an online booking system. 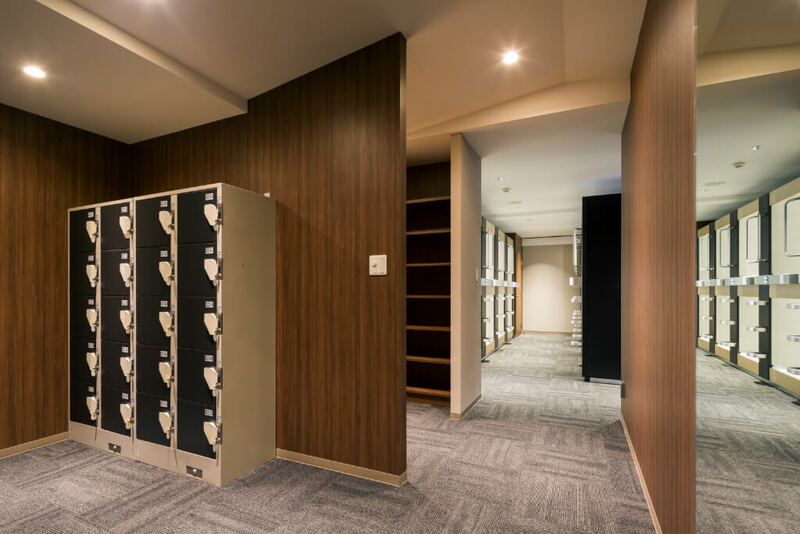 It’s a popular capsule-style hotel that guarantees privacy with semi-double size individual rooms, a women’s-only space, and more. Bookings will take place on the Fujikyu Unjokaku website and can be made in Japanese or English – with credit and debit cards too. Bookings are also possible via Japanese travel agents as well as non-Japanese online travel agents such as Expedia and Agoda. This will allow easier hotel booking for foreign travelers climbing Mt. Fuji. 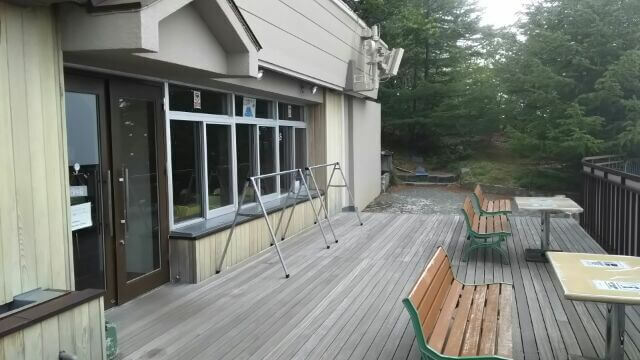 There has been a recent demand for more cycling accessibility around the Fuji Five Lakes area. The Mt. 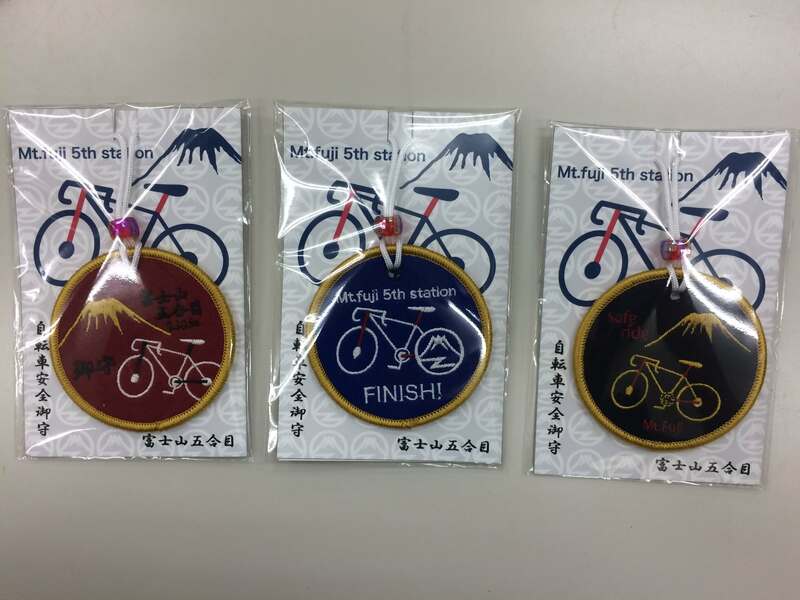 Fuji 5th station wants to be recognised as the holy ground for cyclists and so is introducing services aimed at cyclists including free bicycle tool rentals, merchandise related to bicycles and original bicycle safety omamori charms, bicycle stands, a photo spot, a photo panel exhibition of winners of the Mt. Fuji Hill Climb, and more. Plenty of other services have been revamped for climbers and travelers too, including the restaurant, more souvenirs, increased guarantee of rental spaces for mountain climbing tools and more. Why not take the challenge of climbing Mt. Fuji this summer? The minor restrictions mean that you will have to park your car at Fujihokuroku Parking Lot and change onto a shuttle bus. Fujihokuroku Parkling Lot is located along Higashi-Fuji-Goko Road on the East side of Fuji Yoshida interchange. It houses 1,400 cars and costs ¥1,000 to park there. *In addition to Shinjuku Station, a 5th Station bus will also run for a limited period from Haneda Airport, Yokohama Station, Center-Kita Station and Tama-Plaza Station. Train – Change from Chuo Main Line at Otsuki Station to the Fujikyuko Line. Get off at Fujisan Station and board the Fuji Express Bus.